For rockstars, the loneliness that usually accompanies the celebrity and fortune is a given; Bob Seger knew this intimately when he penned the lyrics to ‘Turn The Page’ in 1973. 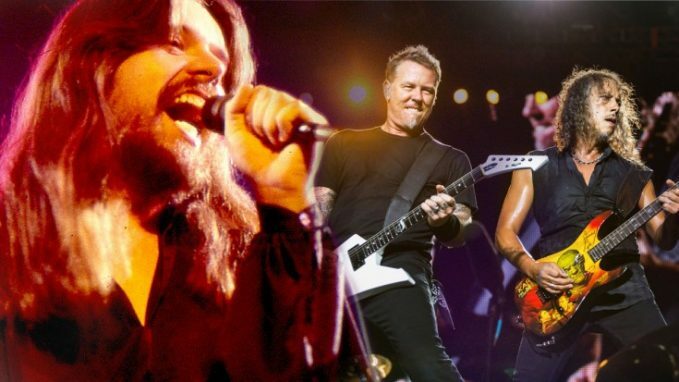 From the lonely saxophone wail to the steady cadence of Seger’s voice not in contrast to the steady hum of a tour bus, ‘Turn The Page’ embodied the rigors of the life of a touring musician – which is why when Metallica’s Ulrich first heard this classic, he knew the band had to cover it! Lars was impressed with how well Bob Seger described the things that followers never see when it comes to their favourite bands. This performance of ‘Turn The Page’ sums up all the things we love about each the track and Metallica; the song’s intensity isn’t lost on a band that’s survived all the things from lawsuits to the death of a bandmate, and as they are performing you can see every one of the guys mentally looking back on essentially the most difficult moments of their career together. Whereas we love Seger’s original, there’s something extra special about this rendition by Metallica – it just might even be one of our favourite covers!